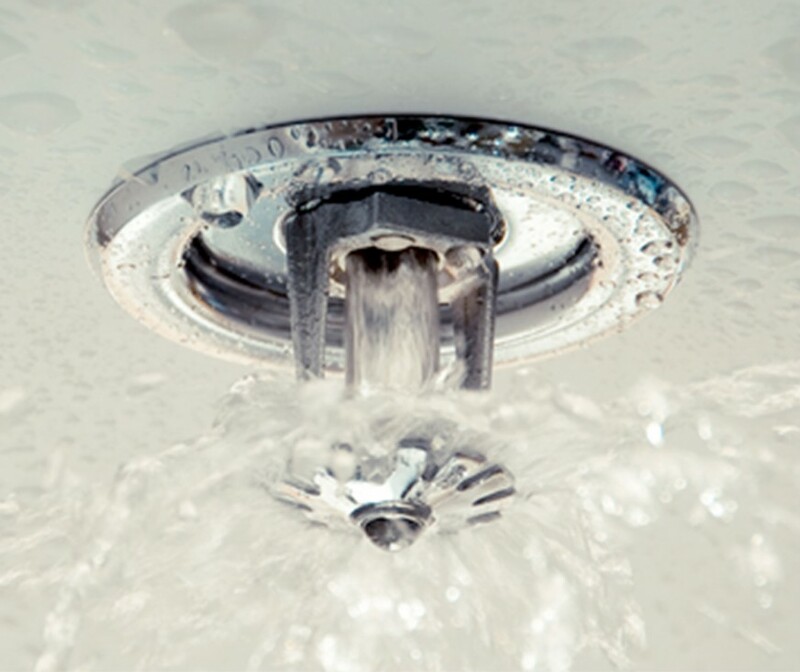 The fire protection industry widely installs water sprinklers across the world. As soon as sprinkler heads are activated, water is immediately available. The fire extinction can be initiated within a 1 to 4 min period as compared to firefighters who require 15 min before fighting the fire. Can generate water damages that will ultimately be minimal compared to a firefighter intervention along with fire damages. Uses less fresh water than the conventional firefighting system.